Everyone deserves to look and feel their best daily. 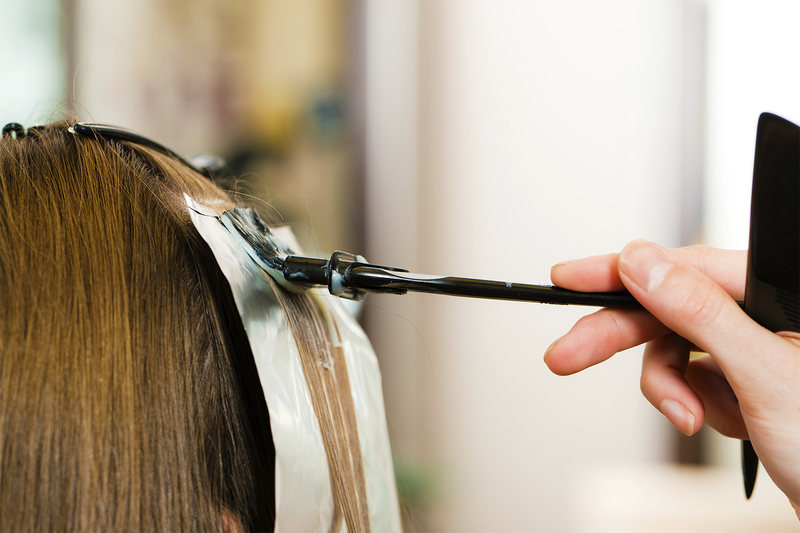 Our mission is to create natural looking color combined with precision cutting that will suit each guest's lifstyle. Whether your style is classic or more fashion forward, our personalized consoltation will help achieve a result that our guest can recreate at home. We believe we can never learn enough, therefore, we are committed to on going education so that we may provide our guests with the strongest fundamentals of color, cuts, and styling.